NOT FOR INSTALLING INVISIBLE DOG FENCING. (SEE OUR BED EDGER FOR THAT). 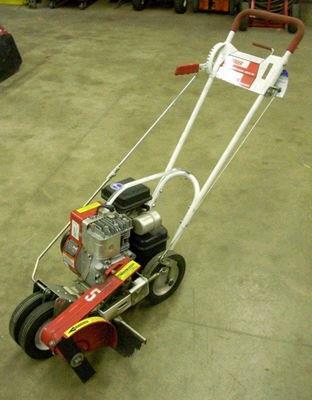 * Please call us with any questions about our edger lawn gas rentals in Duluth MN and Superior WI, serving Proctor MN, Hermantown MN, Northern Minnesota and Northern Wisconsin.